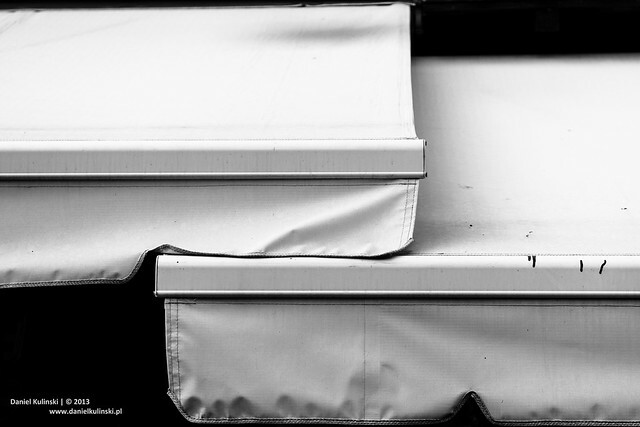 Awning | Flickr - Photo Sharing! Jon Downs, Mankyoldpiano, and Marfanlo added this photo to their favorites. ► u made my day! !